What a great time had by so many of our families! 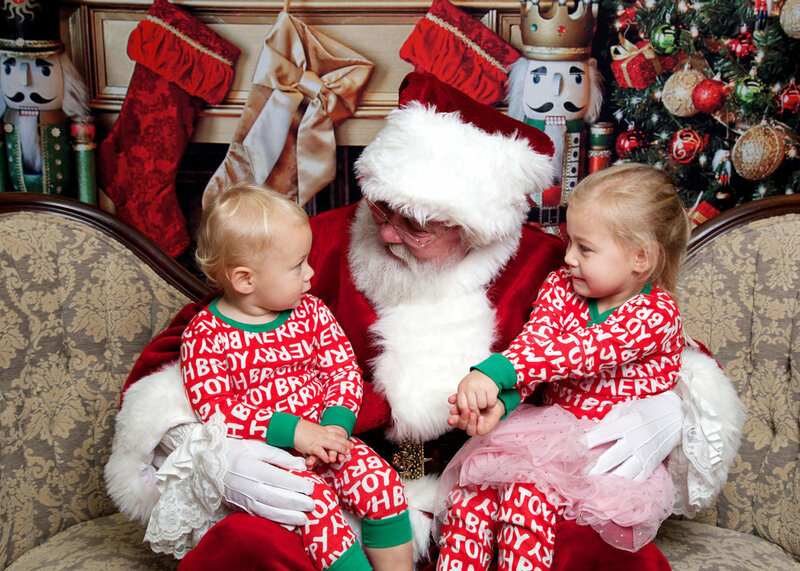 Kids enjoyed pictures with Santa, the bounce house, and the hot chocolate and beignets. Parents enjoyed each other and not having to have their kids cooped up in the house on a cold and rainy day!